3-Pack Vacuum Seal Food Storage Containers Just $29.99! Down From $50! You are here: Home / Great Deals / Amazon Deals / 3-Pack Vacuum Seal Food Storage Containers Just $29.99! Down From $50! 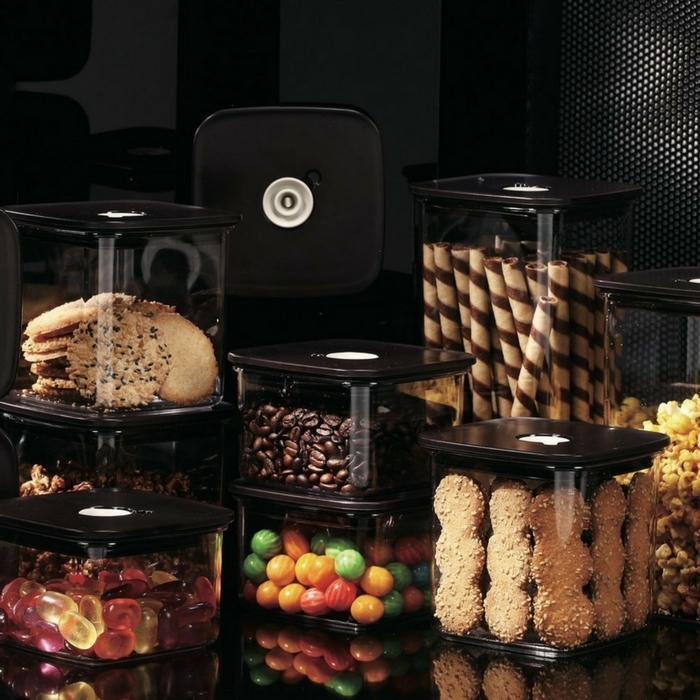 Never worry about your food getting spoiled quickly with this storage containers! Since it’s airtight, bacteria access gets greatly reduced & keeps whatever you put in the container fresher for longer. Use for coffee, fruits, vegetables, nuts, cookies, pasta, cheese & more. Then store in your pantry or in your freezer for even longer lasting results! This set is a great addition to any kitchen! Amazon is currently offering this 3-Pack Vacuum Seal Food Storage Containers for just $29.99 down from $49.99!